Upon its worldwide introduction in 1994, Ian Callum’s Aston Martin DB7 was immediately hailed as one of the most beautiful cars ever created. This was not one opinion, but that of the entire international motoring press. The DB7 came stateside starting with the 1997 model year, and American enthusiasts got to see that this was a true supercar. Thanks to its supercharged inline six, the quarter mile took less than 14 seconds and its top speed exceeded 160 mph. Combine that with the best Connolly leather and the other luxury trappings expected from Aston Martin, and the company had a winner. 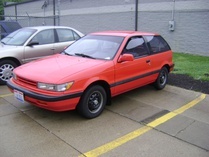 Times have changed, and what was once available for more than $136,500 can now trade hands for as little as $30,000. Looking for even more performance? The V12-powered Vantage was added to the lineup for 1999. In fact, it soon became the sole DB7 offered until the model’s end in 2004. The Vantages bring in about $15,000 more than the DB7, but offer more performance without much more service costs. Care and Feeding: Before you run out and get a DB7—whether supercharged or the V12—be sure you understand what you are facing. No matter what the cost now, the DB7 is still very much a bespoke supercar when it comes to repair costs. Though the cars are not known to have major problems, you need to understand that certain electrical issues can crop up. Service needs are not astronomical, though, and you should be able to run one for as little as $1500 a year. Before you complain, take a look at the costs of running a 996-chassis Porsche 911. Then you might reconsider the Aston. One last piece of advice: Opt for the manual gearbox. The automatic is serviceable but the sheer performance increase offered by the manual makes it our choice. One trip behind the wheel of a DB7 will usually be all it takes to convert you into a fan. 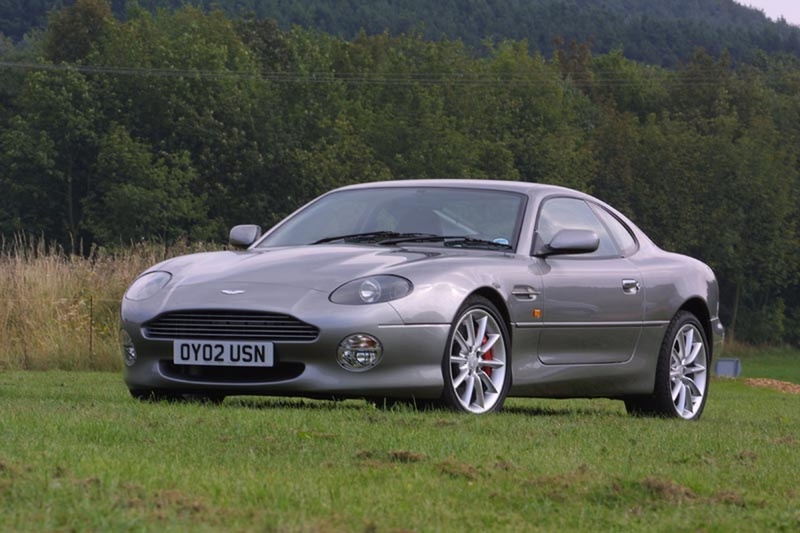 Resources: A great resource for the perspective DB7 owner is Chiltern Aston Martin in England. As their web address hints, the DB7 is their specialty: db7centre.co.uk.